Getting in touch with local fishing life by using the fishing nets, riding funny basket boats, visiting a water palm coconut paradise and learning about the history about the Vietnamese people are great things to experience. 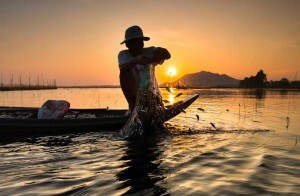 The Farmer to Fisherman tour will be the special and unique tour that is committed to providing you a unique cultural window into the Vietnamese way of life. 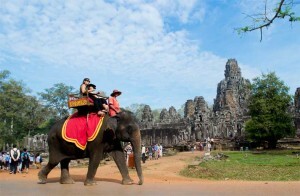 Your tour starts with pickup in Hoi An by your guide. 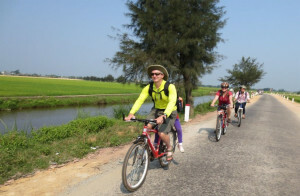 Your first activity is a leisurely bike ride along country roads, where you can see a piece of Vietnamese rural life first-hand (if you don’t want to bike, scooter option is available with a surcharge). 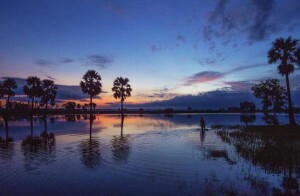 Cycle to a farming village for the chance to plant and water vegetables in an organic garden, hoe soil with a local farmer, and ride a water buffalo in the rice field. Soak up the fresh air and countryside views; keep an eye out for ducks swimming by or farmers tending their crops; and be greeted by locals who you may see along the way. 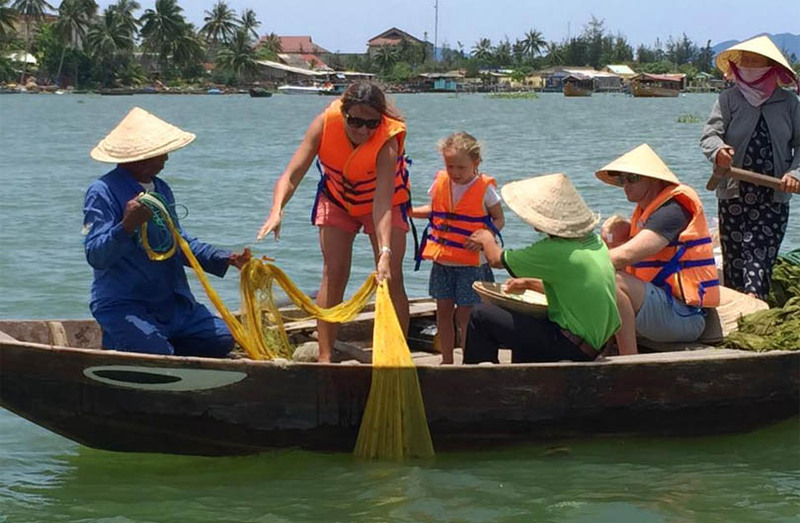 Then board our Hoi An Eco-Tour boat for a river cruise to interact with fishermen and practice traditional fishing with a round net. 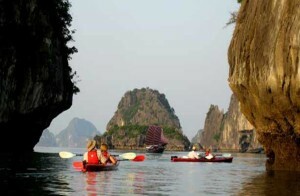 You can also try paddling a Vietnamese bamboo basket boat through the coconut palm–flanked waterways. While you float along this now-tranquil stretch of the river, hear about the area during times of war and the extreme conditions endured by soldiers on both sides. Back on board the river boat, enjoy lunch and a beer or soft drink before your tour ends with return to your hotel by minivan. 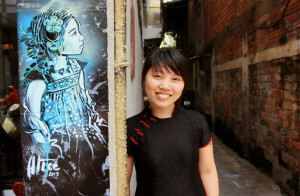 By the end of the day, you’ll have gained insight into the culture of both farming and fishing communities.